Since 2001, The Church of God Foundation has been engaged in serving the church as a financial services ministry. We work to establish strategic partnerships with generous donors and skilled professionals in order to help increase the impact of local church ministries across the United States and around the world.Our team members are well trained and ready to assist churches in a variety of ways. We want to help our church family to release the potential of generosity to resource the Great Commission. With God’s grace and strong partnerships, we believe that we can help facilitate the expansion of God’s Kingdom on a global level. Ronald Dopf joined the Foundation as Support Specialist in August 2012. 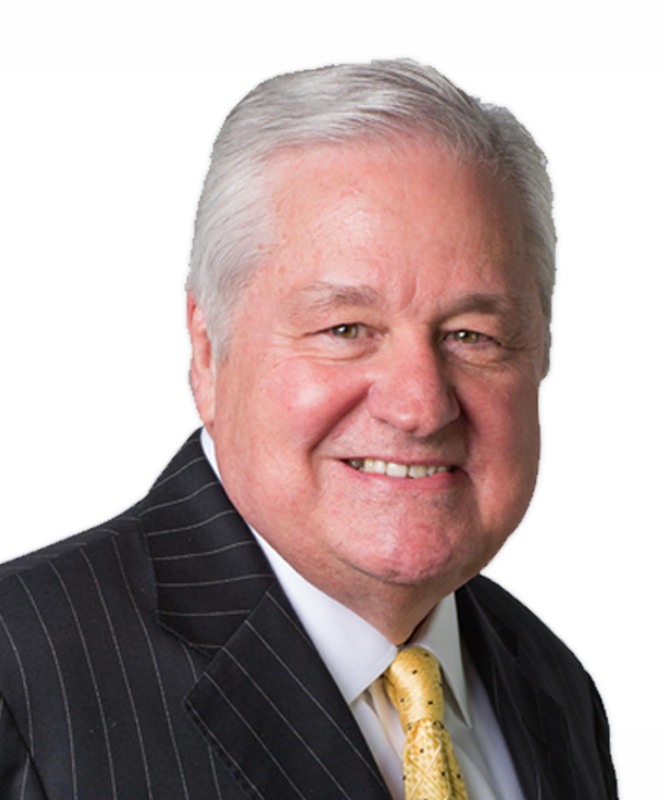 Prior to his tenure at COGF, he served an educational leader in the Church of God Division of Education. Mr. Dopf is a graduate from Miami University of Ohio with a Bachelor of Science in Accounting. He also holds a Bachelor of Arts degree in Systems Analysis with concentrations in Systems and Programming from the University of Findlay in Ohio. He earned his Master’s degree in Church Ministries from the Church of God Theological Seminary in Cleveland, Tennessee. He also served with the Marathon Finance Company from 1983-1995 as a systems analyst, a computer programmer, and chief accountant. Additionally, he has served as a part-time professor in the area of Internet education, at Lee University in Cleveland, Tennessee. Kaye Stuman has served with the foundation since its founding in 2001. She holds the office of Corporate Secretary and Office Manager. Ms. Stuman has held tenure with the Church of God International Offices for more than 25 years. Prior to her role with the Foundation, she was an Executive Secretary with the Stewardship Department. She has also served in the role of executive secretary at the Pentecostal Seminary in Cleveland, Tennessee. 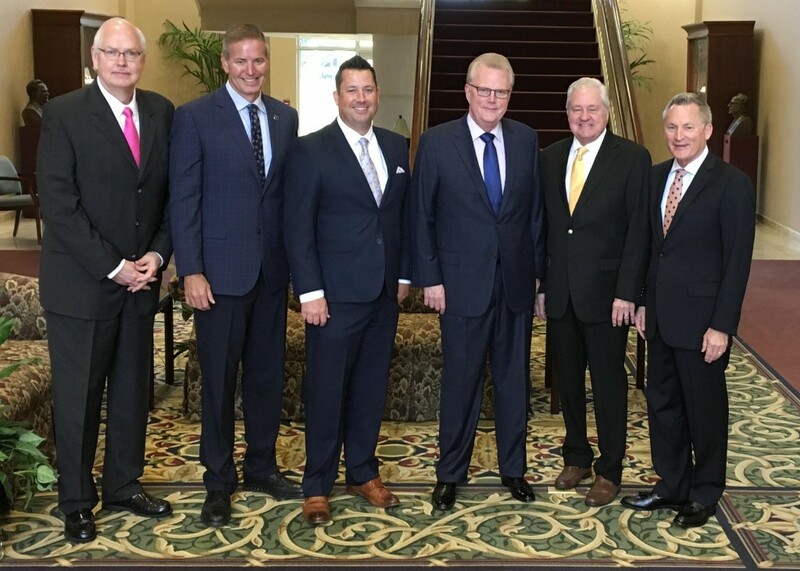 The Church of God Foundation is blessed by the oversight of a board of directors comprised of highly qualified, experienced leaders in ministry, finance and higher education. The Foundation board is appointed by the International Executive Committee of the Church of God, and selected with the expertise of each member in mind. Our board members have prayerfully accepted the great responsibility of making certain that the Foundation wisely stewards the assets it has been given, and that every generous gift is distributed in accordance with our mission and the wishes of the donors we serve.